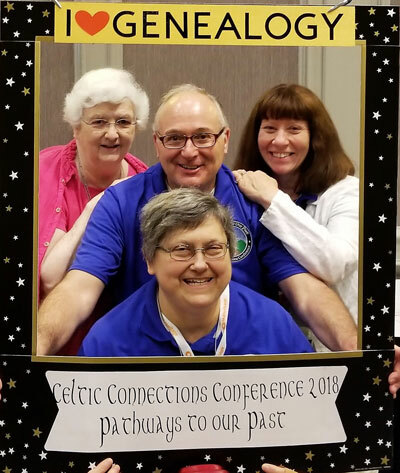 Thank you to 2018 Celtic Connections Conference participants, presenters, and volunteers! 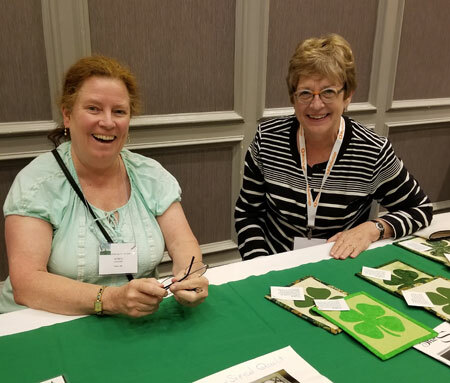 The theme of the 2018 Conference was Pathways to Our Past. 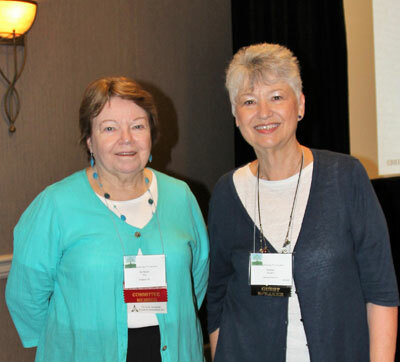 The Conference was held August 10 - 11 at the Boston Marriott Newton in Auburndale, MA. The 2018 Conference was bigger than our 2014 and 2016 conferences, with more lectures than ever! Other offerings included a bus tour of historic area sites (Thursday), a banquet (Friday), and a pub trivia event (Saturday). The gallery will open in a new browser window.